Every HDCanvas canvas is created right here in Canada — notice we didn’t say “manufactured.” That’s because every canvas is created by hand at our Ontario Facility. Every artisan hand that touches your canvas supports Canadian jobs. 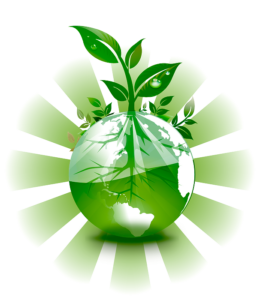 ​​We all together can do something against the climate change with ease through using green electricity. That is saving a lot of CO2 and we at HDCanvas.ca as well are using energy from renewable resources like wind and solar energy. Since we are using a highly advanced printing technology, we can refrain completely from solvents in our colors compared to many other printing service providers. That way, our pictures can be hanged into a children´s room without uncertainty. 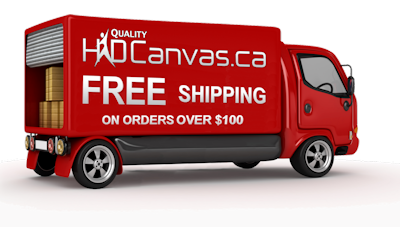 HDCanvas.ca commitment to quality is about more than the canvas products we make – it’s about how we make them. You receive superior long-term performance and the environment gets a break. 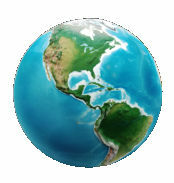 We use environmentally compatible products and state-of-the-art processes to ensure that each production stage minimizes our environmental impact. By using many high quality recycled materials like wood harvested and cut from renewable BC forests, we produce distinctive products that meet and exceed sustainability goals. Water-based, non-toxic biodegradable inks and laminates to print and protect your canvas instead of harsh solvents and lacquers that are harmful to people and the environment. Promoting environmental awareness among our employees and encourage them to work in an environmentally responsible manner. ​​Raw materials and energy are used efficiently, waste is recycled wherever possible and emissions are kept to an absolute minimum. Reducing energy usage throughout the company by increased energy efficiency. We use low energy compact fluorescent tubes and bulbs. Our equipment and computers are turned off at night to save energy. 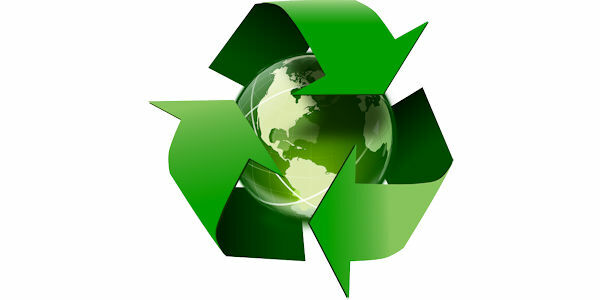 Reducing waste through re-using or recycling the maximum amount of material. 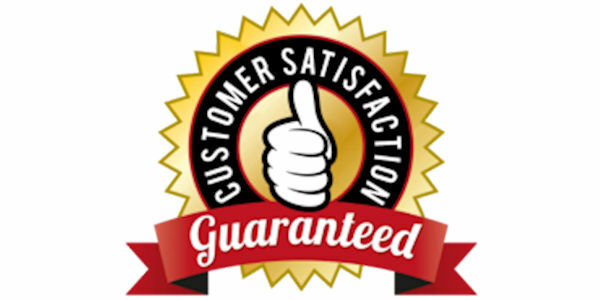 We minimize the use of paper by sending invoices, quotations, and other documents by e-mail….